US President Donald Trump was upbeat on Thursday about high-level trade talks with Chinese officials in Washington but said no final deal would be made until he meets with Chinese President Xi Jingping. "China's top trade negotiators are in the U.S. meeting with our representatives. Meetings are going well with good intent and spirit on both sides," Trump said on Twitter. 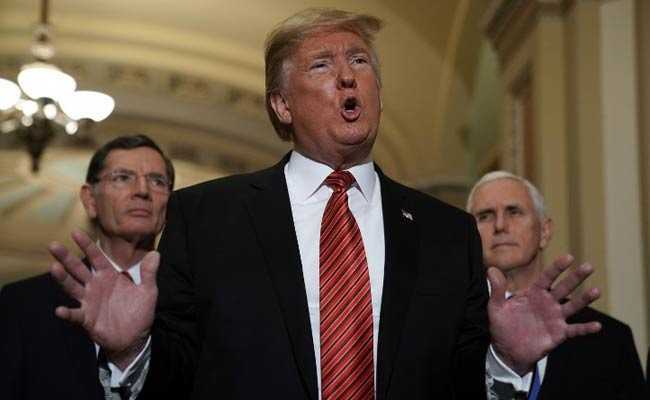 Trump said negotiators are working to complete a deal, leaving "NOTHING unresolved on the table" before the March 1 deadline agreed by both sides.